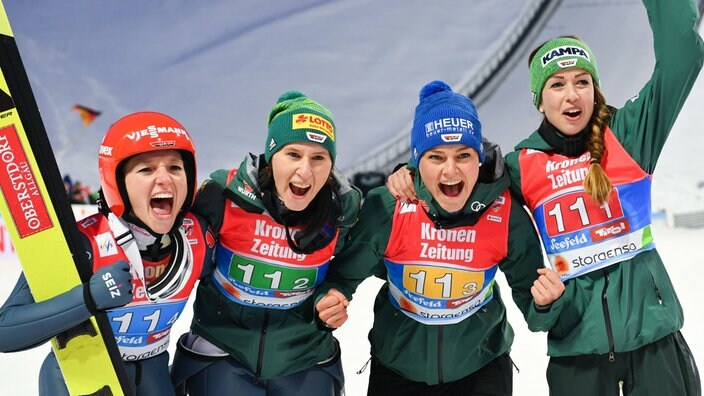 The German Ladies’ ski jumping team made history this week, winning the first-ever ladies’ team competition at the Nordic World Ski Championships in Seefeld! The team included skiers Juliane Seyfarth, Ramona Straub, Carina Vogt, and Katharina Althaus. After winning her fourth gold medal at the world ski championships on Tuesday, Shiffrin decided to take some time to rest and refocus for the upcoming slalom races next week. She missed out on the Alpine combined race – where she would’ve been a crowd favourite – as well as the downhill and team event. 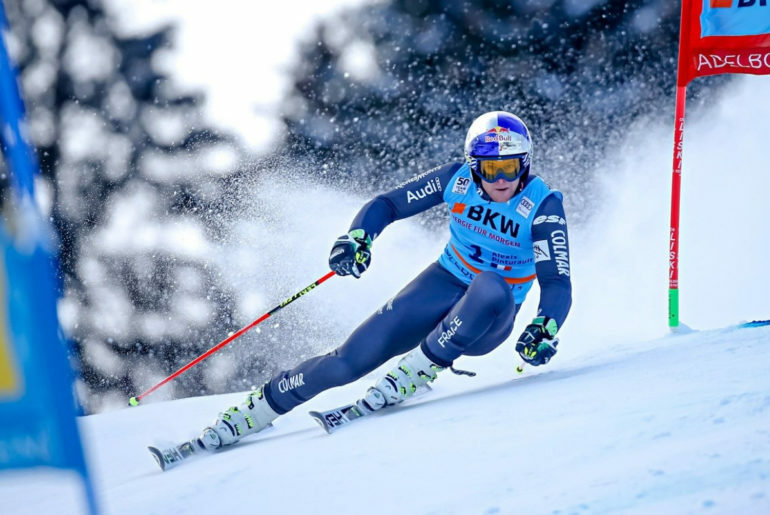 The FIS Alpine World Ski Championships kicked off on the 4th of February in Åre, Sweden. 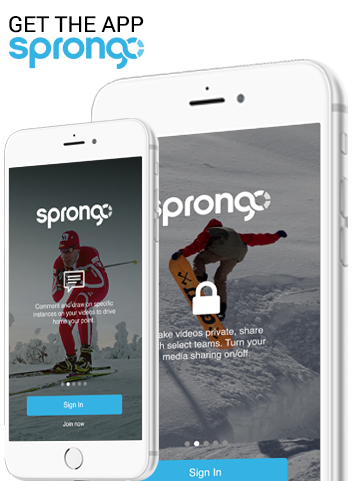 It’s been an exciting week so far, with epic wins from Mikaela Shiffrin, Kjetil Jansrud, Wendy Holdener and more! With the Championships almost coming to an end – the last event being the Men’s Slalom event on the 17th of February – we think it’s time for a medal count! Here’s a break down of the medals that have been won so far by the top 8 countries.